Trustology will use the investment to develop new capabilities like smart accounts with programmable controls, support additional asset classes and expand its operations internationally. Trustology is currently onboarding selected beta clients. 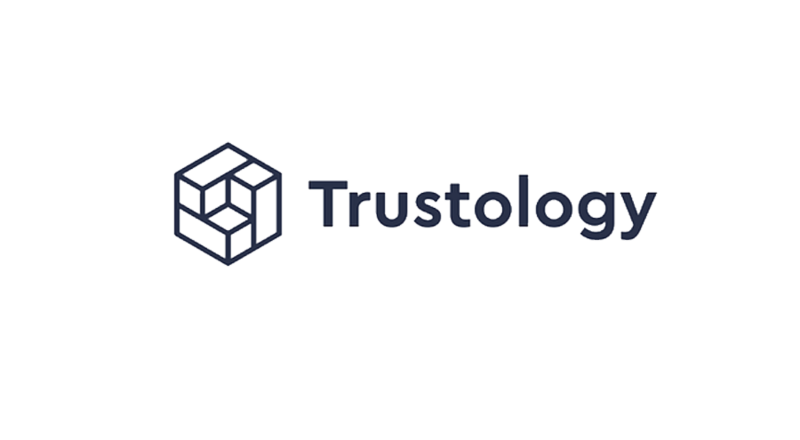 Trustology, a ConsenSys-incubated company for securing digital assets, announced today that it has raised $8 million in a seed round led by Two Sigma Ventures, the early-stage venture capital fund of Two Sigma. 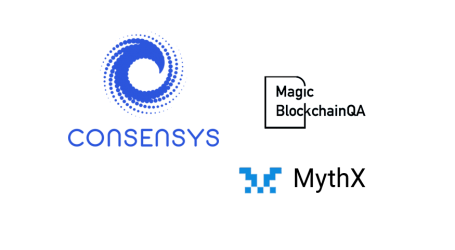 ConsenSys, the global blockchain company founded by Ethereum Co-founder Joseph Lubin, also participated in the financing. Both investors will be joining Trustology’s board of directors. 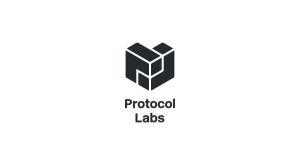 Trustology is developing technology and services to help private and institutional clients secure digital assets. 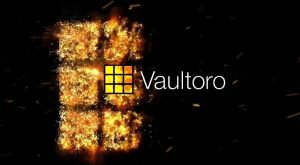 Their first product, TrustVault, is a step change in key management. 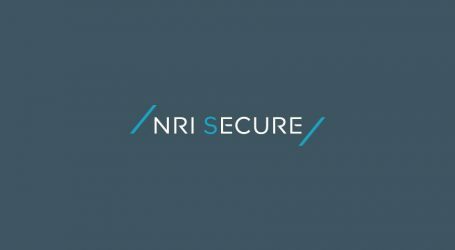 It combines un-matched private key protection against cyber and physical threats with low latency execution, by safekeeping private keys and control code inside tamper-proof, programmable hardware security modules hosted in secure data centers, with encrypted backups in the cloud. 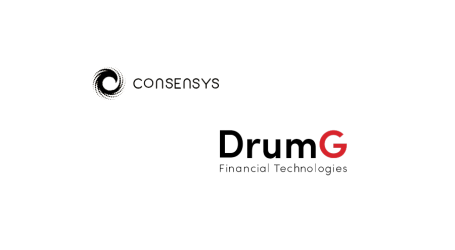 With more than 100 years of combined global banking and technology expertise, Trustology was founded by a strong team with a proven track record. Founder Alex Batlin formerly led blockchain innovation work at UBS AG and BNY Mellon and was a founding member of the Enterprise Ethereum Alliance, Trusted IoT Alliance, Utility Settlement Coin, and R3 consortium. 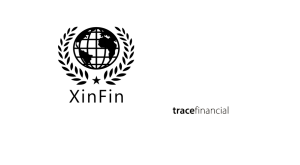 Other founders include former executives from ADIA, Bank of America Merrill Lynch, Barclays, BNY Mellon, Curve, Deutsche Bank, Goldman Sachs, RBS, Starling Bank, and UBS.